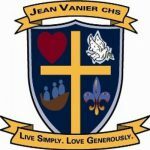 The YCDSB Learning Commons provides students and teachers with an abundance of both print and digital resources that support curriculum and general interest topics. Our Learning Commons place great emphasis on the importance of conducting effective research by navigating the countless databases offered by the school board, the e-resources offered by the specific school libraries, and the print material available on the shelves. In this regard, the Teacher-Librarian promotes critical thinking skills by way of helping students to find and collect the appropriate information and support them in their inquiry. YCDSB Teacher-Librarians not only promote critical thinking skills, but also digital literacy skills. We all value the speed and accessibility of the internet, but when it comes to academic research, we must be careful not to access unreliable sources online. The internet does contain valuable resources for students to explore when looking for academic information, but we encourage students to engage in more academic research by accessing our physical and virtual libraries first. Together, we help students look for reliable academic research and in doing so, teach them how to verify the credibility of internet sources. YCDSB Teacher-Librarians also collaborate with classroom teachers in order that students receive the additional support for their research and inquiry projects. 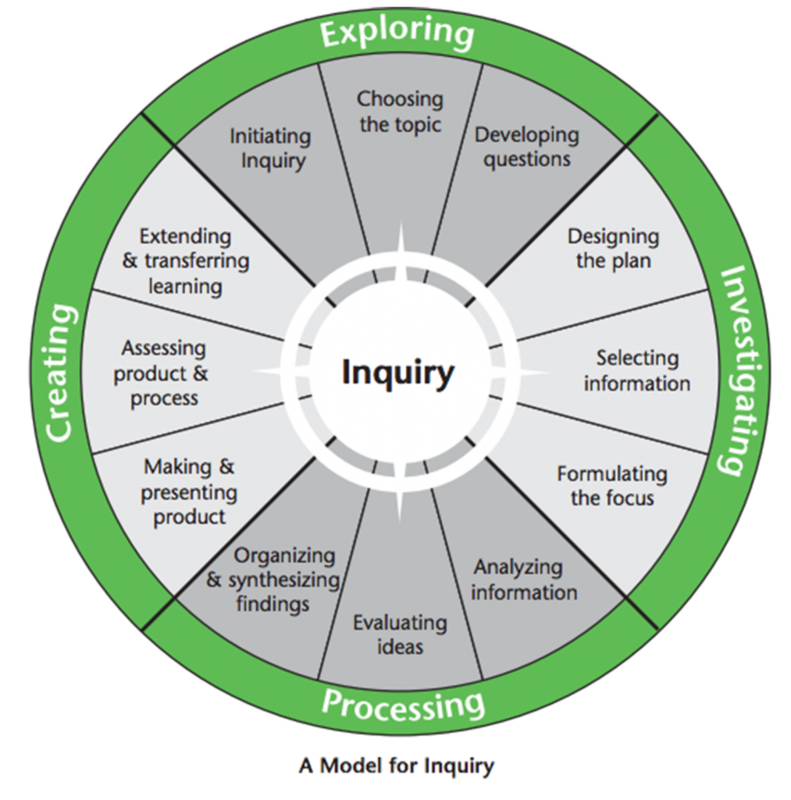 Our Learning Commons stress the use of the inquiry model (shown below), which illustrates how students should engage with their projects to be able to satisfy the expectations. Having a more structured, academic approach to self-directed learning ensures that students are engaged with the research and inquiry process, which makes for a more meaningful approach to learning. A Model for Inquiry Ontario School Library Association. “Learning to Learn: From Information to Knowledge Creation” Together for Learning: School Libraries and the Emergence of the Learning Commons. Ontario Library Association, 2010.